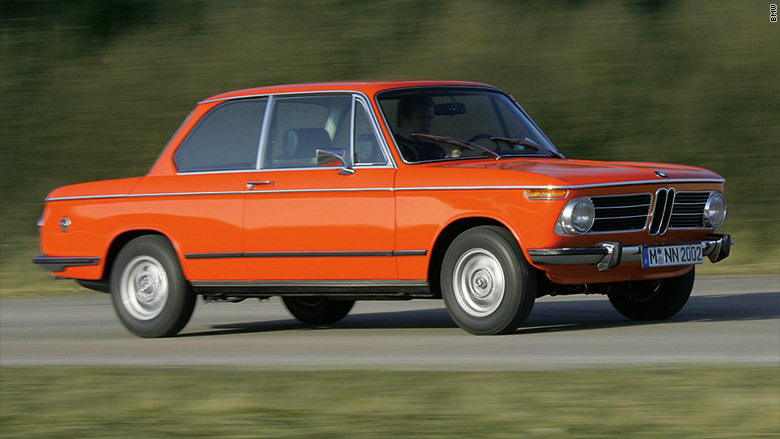 The 2002 was America's introduction to BMW in the 1960s and the car that earned the German brand its reputation for fun, engaging automobiles. By the 1970s, it evolved into the famed BMW 3-series. Today, it's a reminder of a time when BMWs were cars purchased by a few smart, fun-loving consumers rather than being a default badge of material comfort. That's why it's one of the cars selected by the experts at the Web site ClassicCars.com as an "up and coming collectible car." These are classics that are relatively affordable today but that can be expected to increase in value in decades to come.